Granite countertops are one of the most popular choices for both new home owners as well as those doing home renovations. 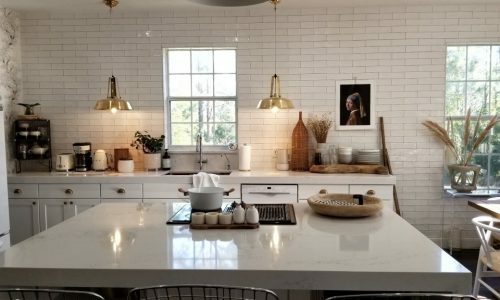 Granite countertops add value to your home because they are extremely durable, heat-resistant/water-resistant, easy to clean, and visually stunning. They come in a wide assortment of colors and can be made to compliment any interior design imaginable. Due to the process of which granite is formed, every granite countertop will be custom and unique. Granite is more environmentally friendly than other countertop materials as it is recyclable and chances are it will outlast your home. 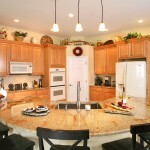 The durability of granite countertops is unmatched, as it is particularly difficult to scratch or chip. Granite is highly durable and makes for a great kitchen worktop. It can withstand more heat than laminate and wooden countertops, so you will be able to place hot pots or pans temporally on the surface. 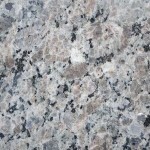 Due to granite’s hard nature, it is extremely difficult to scratch or scrape. 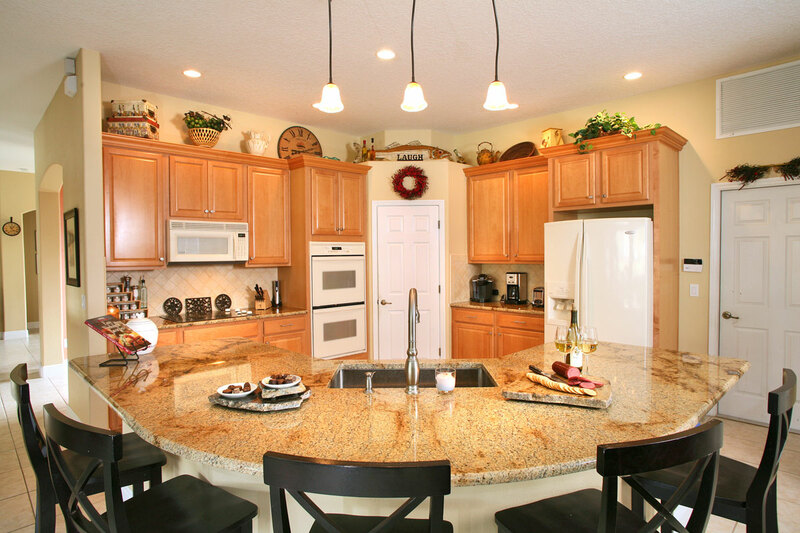 Since granite is not as porous as other materials, it is very stain resistant. The structure of the stone is durable; you will not have to worry about acidic foods eating away at the surfaces unlike marble and polished limestone. The water resistant attributes of granite makes it a great surface to use in your bathroom. Since granite is durable and stain resistant, it can be versatile in its applications. We use it for large bathroom countertops, vanities, bathtub decks, shelves and more! Granite bathroom countertops will easily wipe clean from soaps, toothpaste, and hard water. The stones resilient structure means that most cleaners, cosmetic items, and other bathroom chemicals are safe to use on the granite’s surface. Granite has a wide variety of applications for your home; from outdoor kitchen countertops, dining room tables, fireplace surroundings and more! Summer kitchens are a great way to entertain guest and enjoy the outdoors without giving up the convenience of having a full kitchen to prepare food. When selecting stone for use outdoors, it is best to select a light-mid color stone to resist fading, and prevent the absorption of heat from a dark stone that could burn if touched. Also, stones with fewer veins of colors will provide the best protection against UV rays. 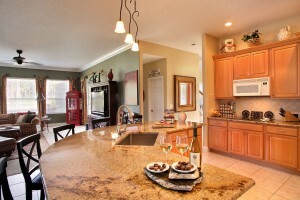 The best Granite Orlando has to offer! Check out some of our most popular granite countertop materials, and then stop by our facility today to view the rest of our beautiful granite slabs in person! Visit our “Granite Countertops” section of our blog for new pictures, maintenance and cleaning tips, new featured granite slabs, and more! We add new articles to our blog weekly, so check back often, or follow us on social media for updates!